After surgery you need to take it easy and give yourself time to heal. Besides the weight restrictions concerns you also need to be mindful when driving. Of course, it is always traumatic when you are in an accident, but now after your surgery you are susceptible to tearing sutures and staples and other possible injures. That is why when driving you should pretend that you are carrying precious cargo. Even if you don’t get into an accident you might still cause injury. Imagine that you are transporting a multilayered wedding cake on the passenger seat, and that even a slight force could topple it over. 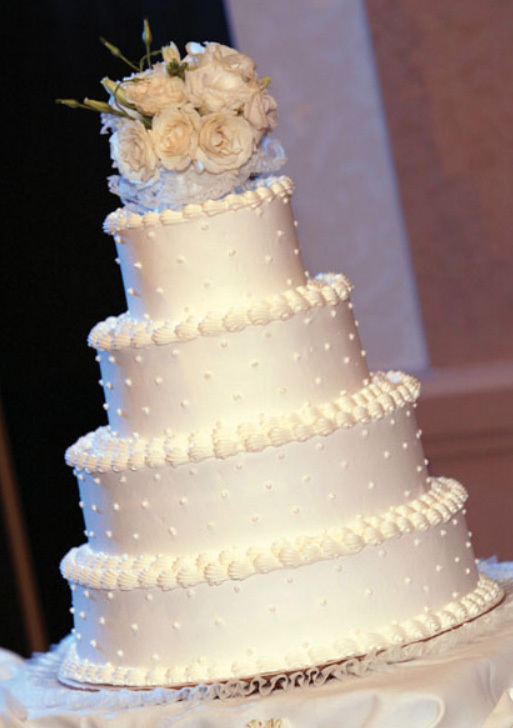 You know that this cake cannot easily be replaced and that the wedding reception has no other choice but to wait for you, so there is no need to hurry. Even mild quick turns or hard bumps could cause disaster so don’t chance it.